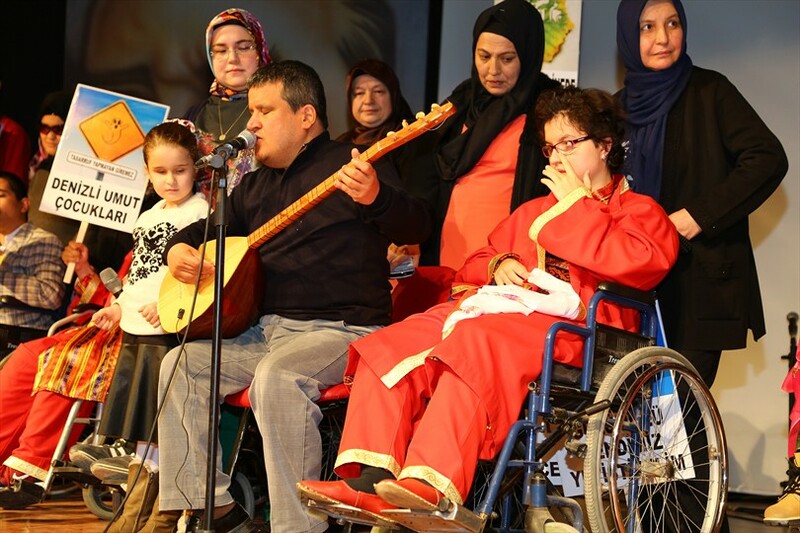 People with disabilities who took the stage within the activities held by Disabled Assembly of Denizli Metropolitan Municipality City Council on the occasion of December 3rd, the International Day of Persons with Disabilities captivated the audience with their performances. Stating that Denizli Metropolitan Municipality City Council Disabled Assembly has become an example in Aegean Region and in Turkey with the successful work they carried out, City Council President Ali Değirmenci said: ''We, the Turkish nation, are a society came from the culture of Şeyh Edebali who sais 'Long live the people, long live the state'. We provide services to all people without making distinctions on physical criteria. Looking at the contemporary states we see that as much as disabled people are integrated in the community, being actively involved in the social, cultural, sportif and employment life, the more contemporary state indicator is higher. In our country, in recent years together with the advent of the Disabilities Act and with the constitutional amendment in 2010, our disabled citizens became more protected and more integrated in our society having a social, cultural, sportif and employment life, ''he said. 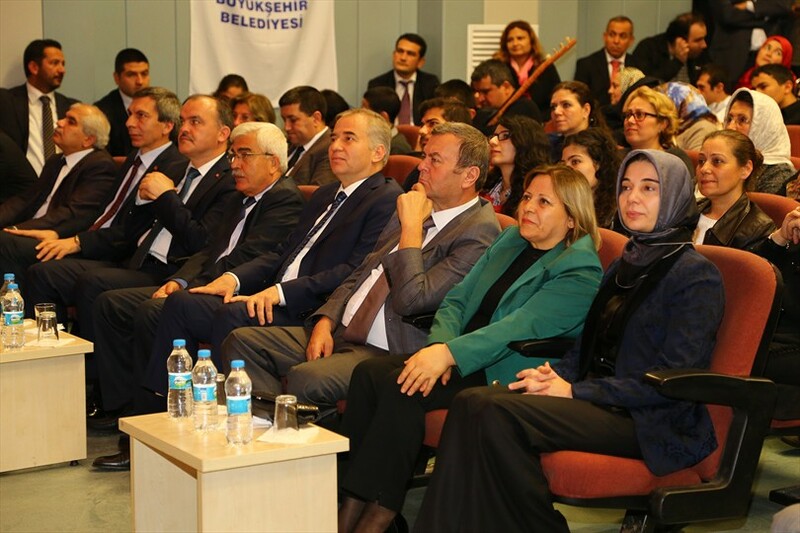 Değirmenci spoke as follows: ''We work to bring our services for citizens higher. 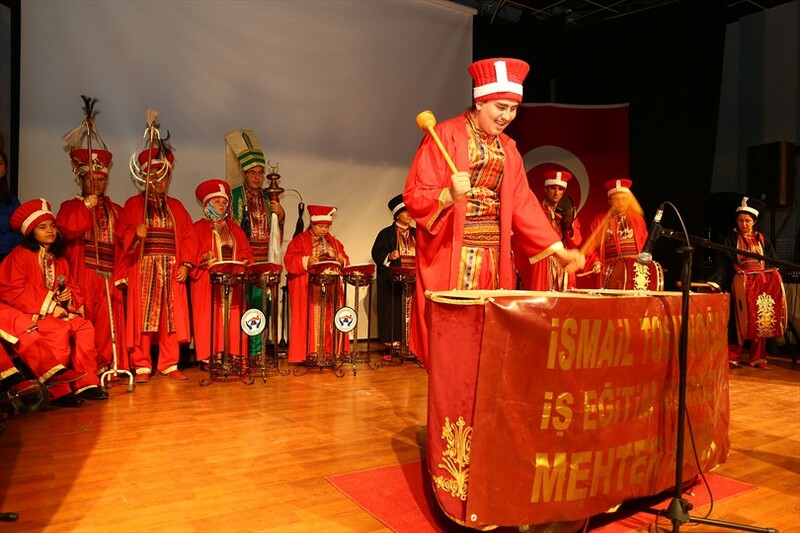 Denizli is an example not only in the region but also in the country. In recent years we have realized many projects such as superstructure works with sideways and pedestrian crossings, we have bought 150 new buses which are equipped to facilitate people with disabilities, in order to make life easier for our citizens with disabilities. City Council Disabled Assembly is one of the exemplary council in our country. 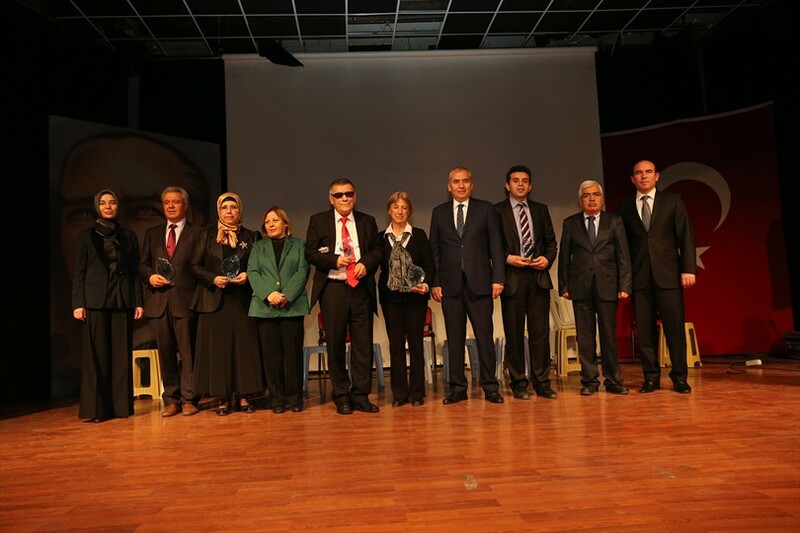 Wining many first prizes in Europe, Disabled Assembly has implemented the accessibility map project for the first time in Turkey, which was an example to many non-governmental organizations and councils in Turkey. 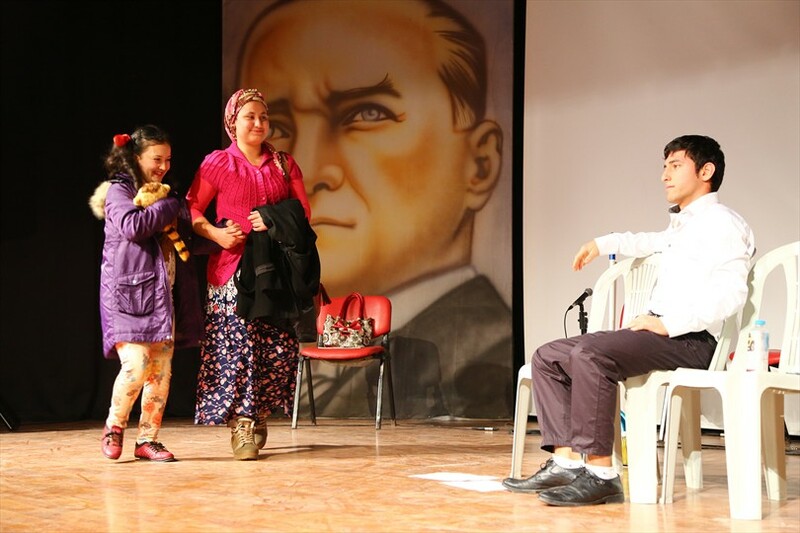 Officials of many City Council Disabled Assembly from other cities came in Denizli to take examples of work from the Disabled Assembly of Denizli Metropolitan Municipality. I would like to thank everyone who contributed to this work.'' 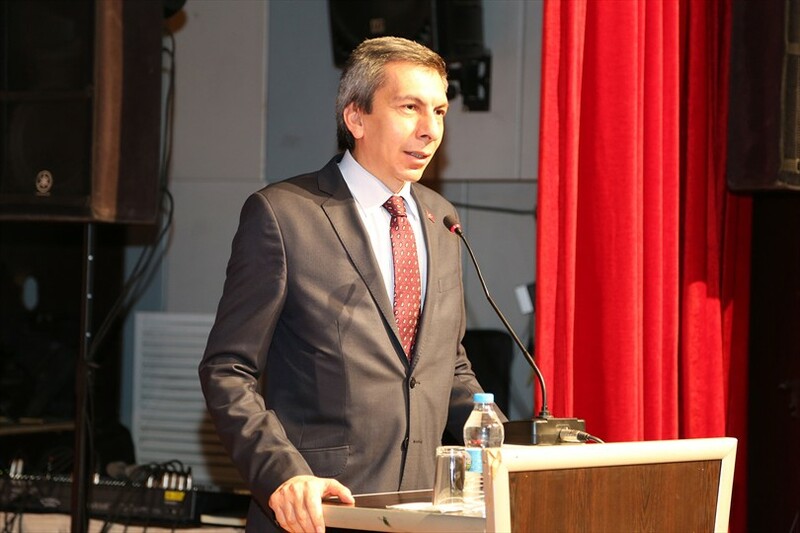 Denizli Deputy Governor Cengiz Ata said that as the Governor of Denizli, he will be near disabled citizens 365 days of the year. 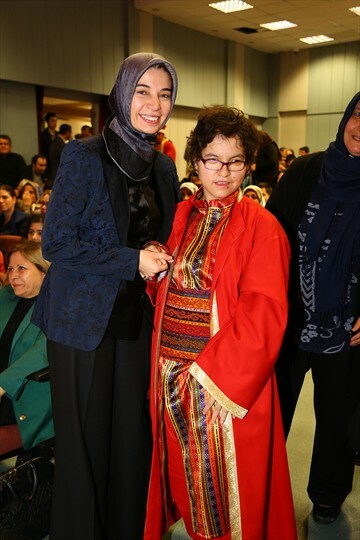 After the speeches was presented the program organized by the disabled association and educational institutions. 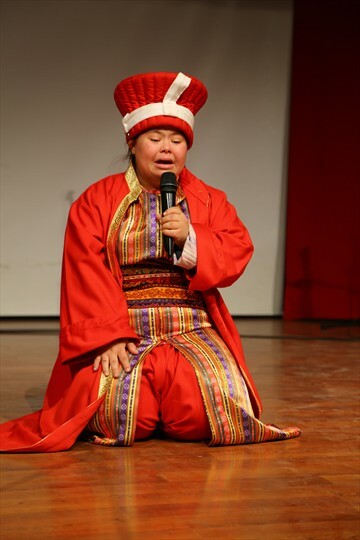 With their performance on stage disabled people took full note of the audience. 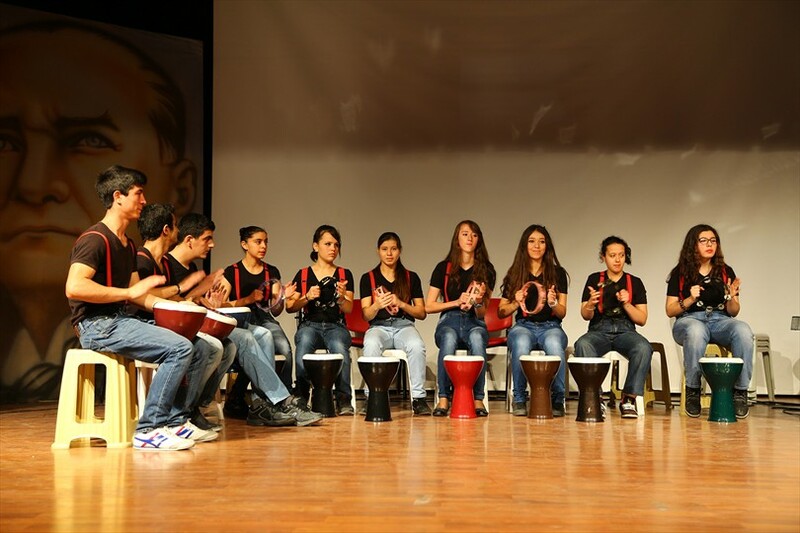 Program experiencing emotional moments offered an unforgettable day to all the audience. 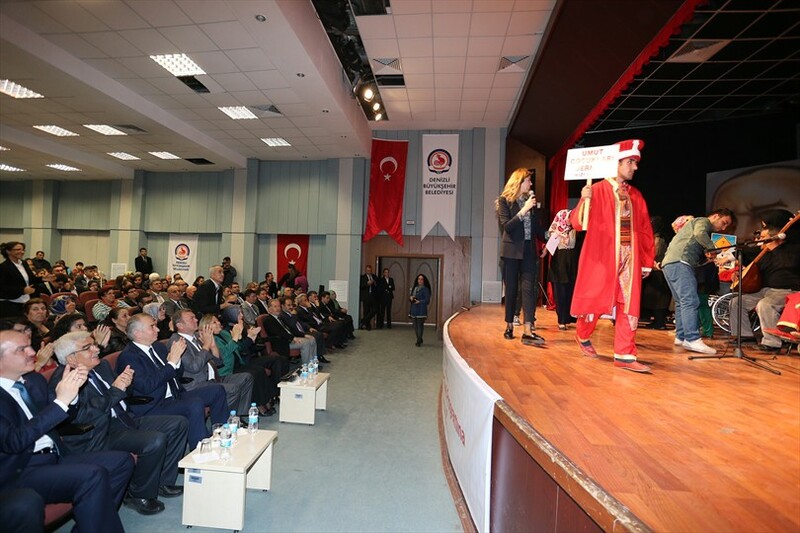 At the end of the show the Mayor of Denizli Metropolitan Municipality Osman Zolan and the Economy Minister Nihat Zeybekci's wife Ayşen Zeybekci offered a plaque to association managers.